Solar as easy as 1, 2, 3! Call now, or complete an on-line form to see if you qualify. 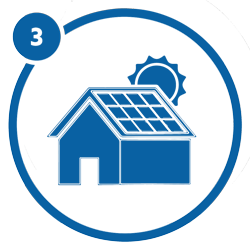 We’ll conduct complimentary site checks to see if your home can go solar! 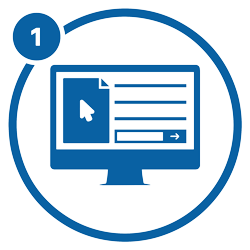 Simply select one of three programs to invest in, and approve your system layout. Then take it easy as we handle all the heavy lifting. How much can I expect to earn from my solar system?